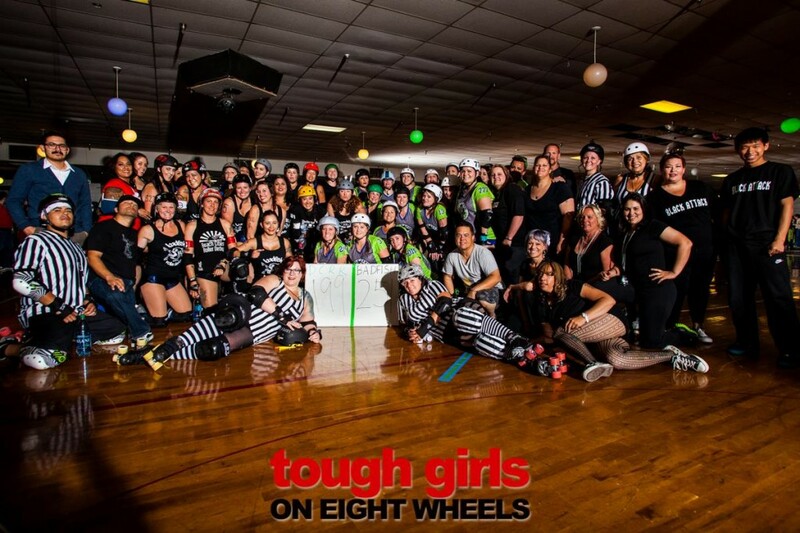 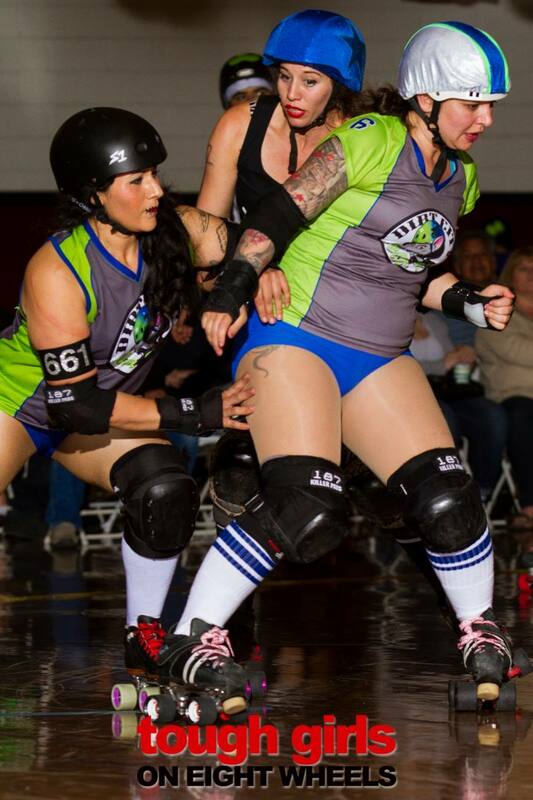 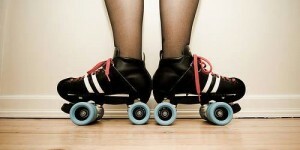 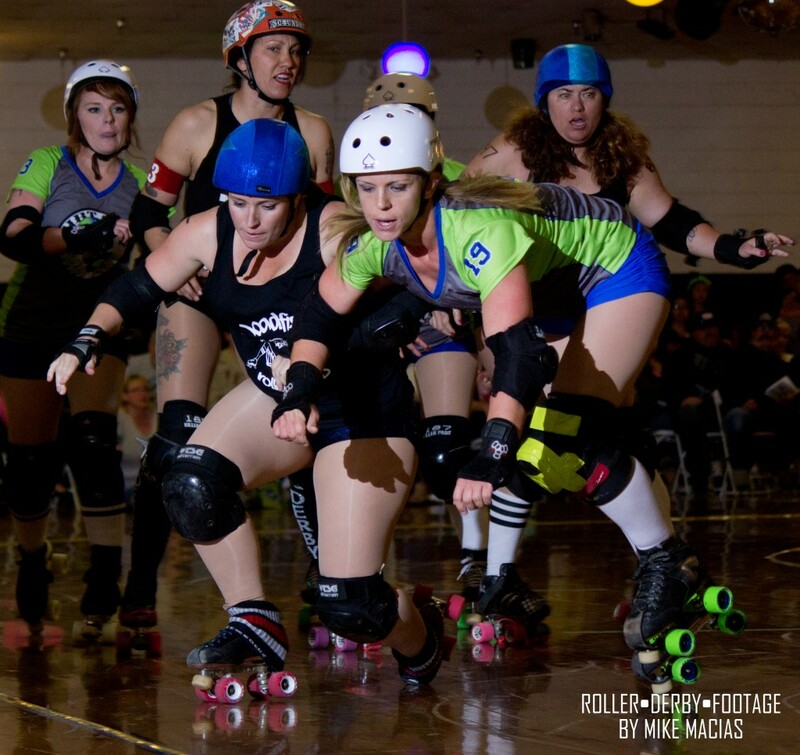 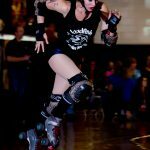 It was a packed house Saturday night at Holiday Skating Center in Victorville where roller derby took centerstage! 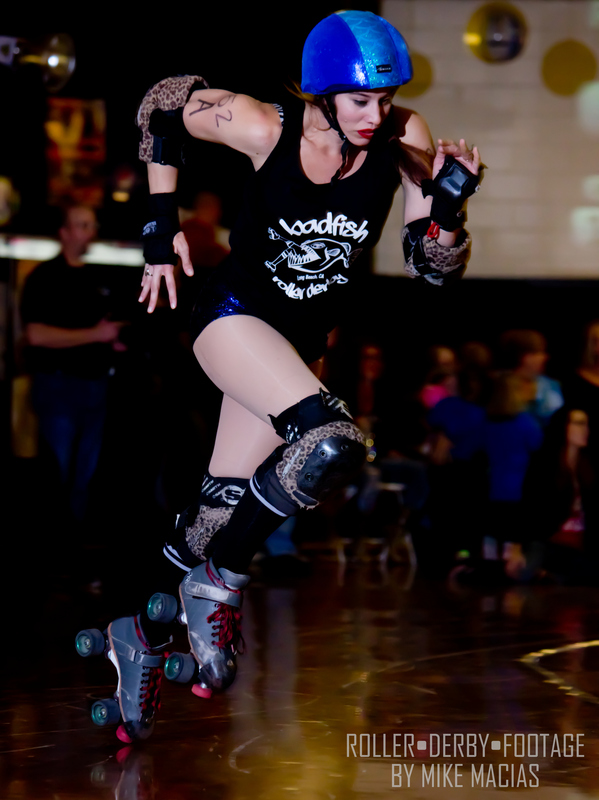 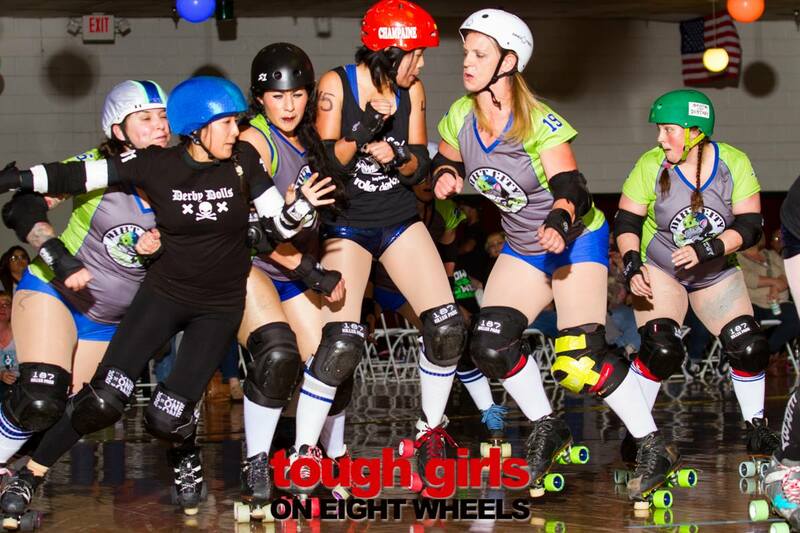 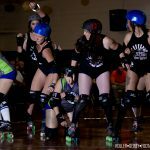 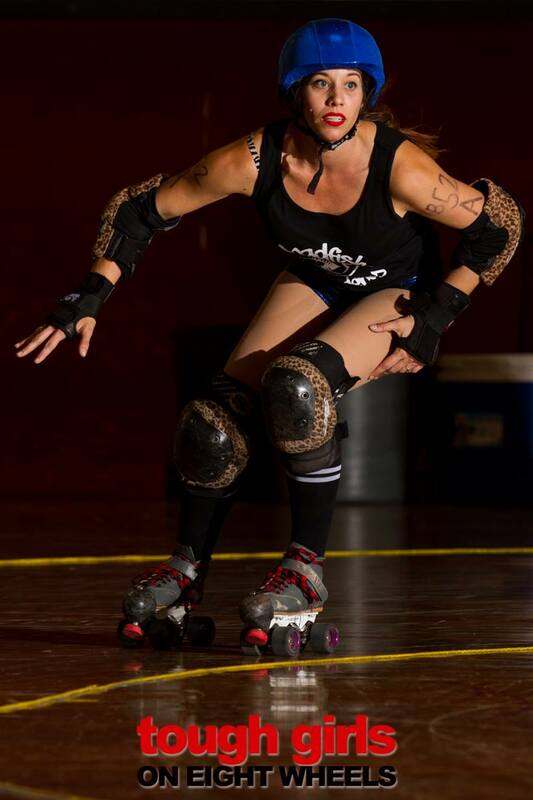 Badfish traveled to the desert for a derby bout fabulously hosted by the Dirt City Roller Rats. 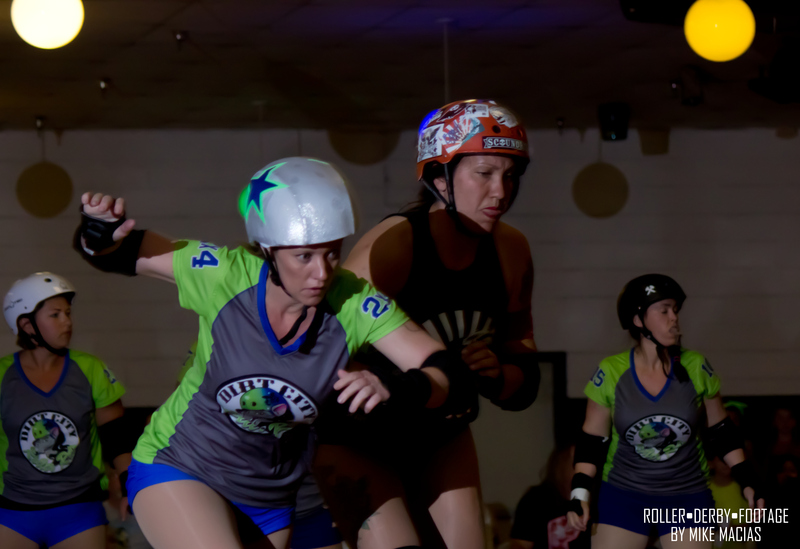 The first half got a little chippy, but the second half intensity rose to a boiling point. 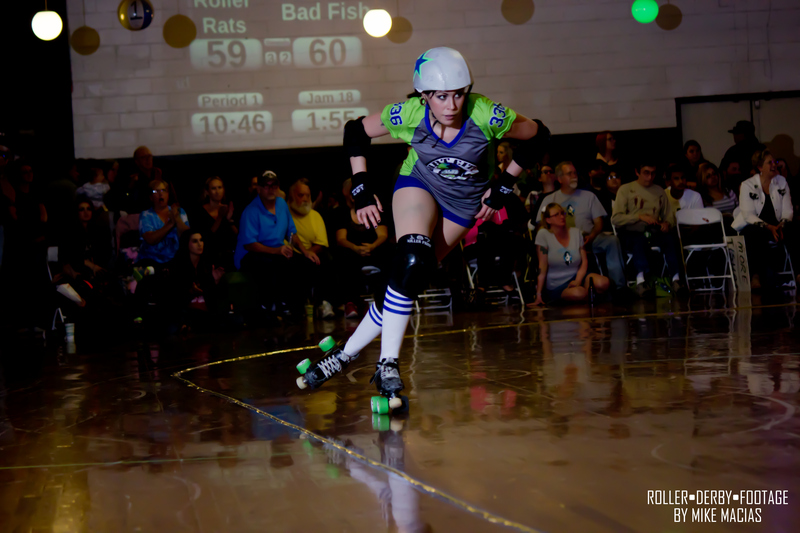 After penalties, an ejection, and many bumps and bruises, Badfish Roller Derby pulled away for the win. It was a close score throughout the entire bout but in the end the final tally was 251-199. 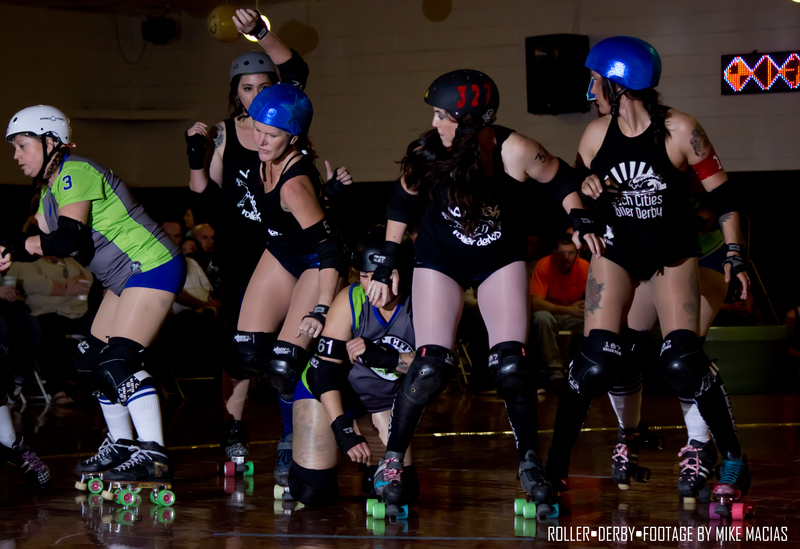 Both teams played great and put on a heck of a show for the fans. 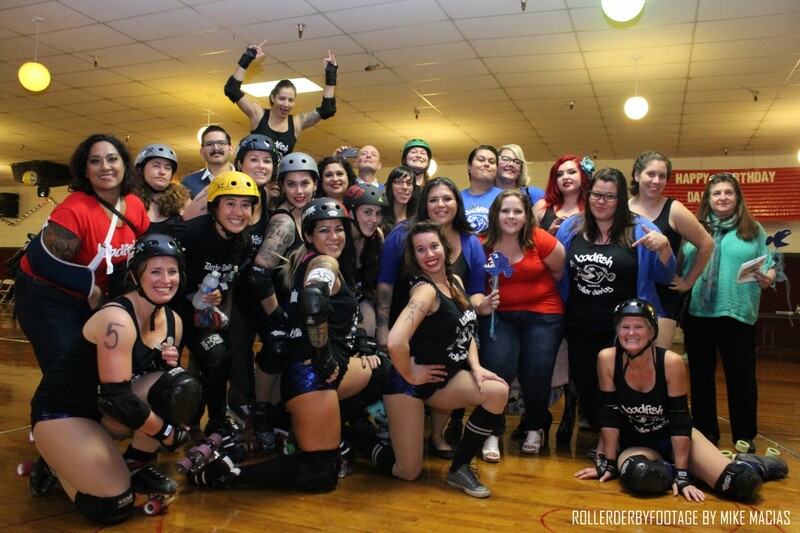 Big thanks to the Dirt City, the refs, scorekeepers, photographers, and everyone who helped put this together. 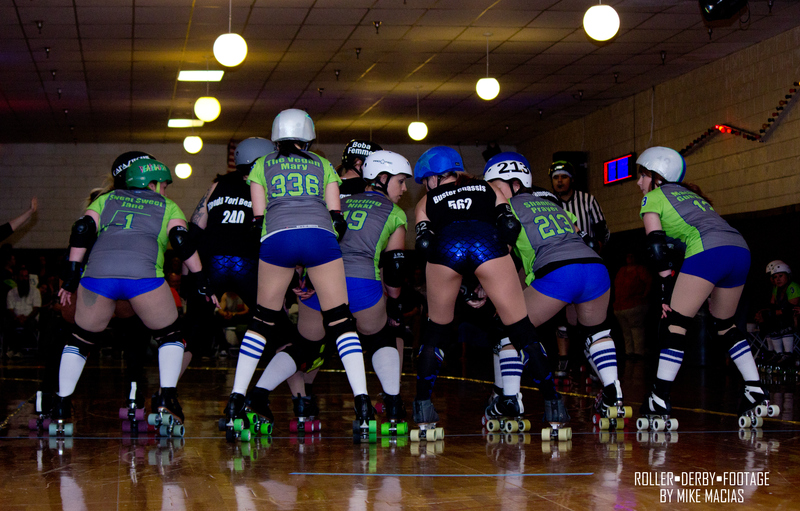 Stay tuned for more info on our next bout. 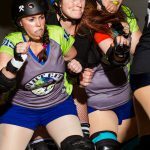 We should have some info for you in the coming weeks! 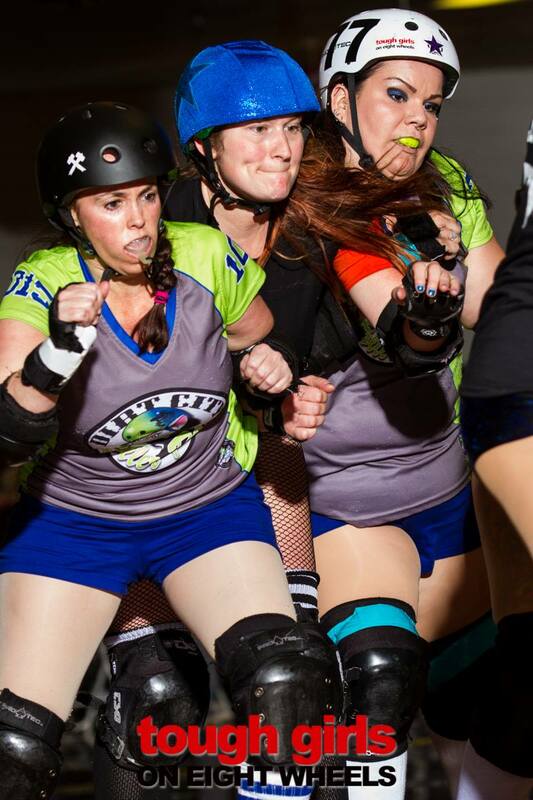 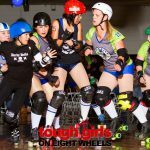 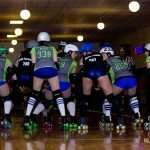 Be sure to visit us on Facebook and Instagram for all your Badfish Roller Derby coverage!